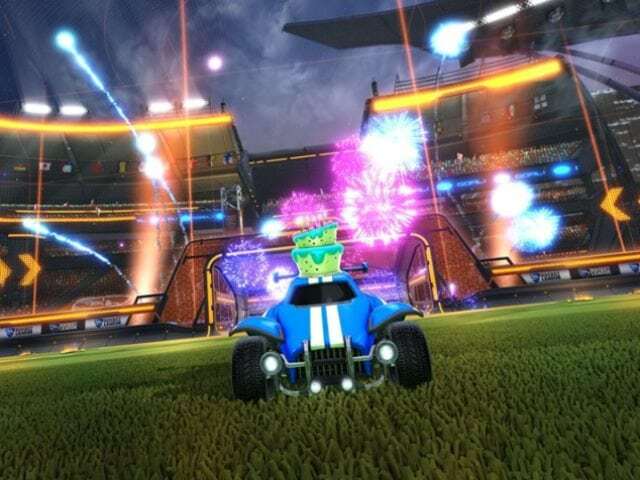 ReKTGlobal and NBC Sports Group are fueling a renewed partnership for season two of the Universal Open Rocket League. The deal sees that will see ReKTGlobal produce cross-platform exclusive content for Universal Open Rocket League, including player profiles, behind the scenes content, social engagements and more. The content will examine the lives of top gamers, their unconventional paths to stardom in the esports world, family lives and in-depth coverage of their road to the $100K prize. Season two of the Universal Open Rocket League will showcase a 2:2 team esports tournament bringing the best teams together from North America – and for the first time, Europe – to compete for a $100,000 prize pool. ReKTGlobal is also tasked with securing sponsors for the season, and has finalized a corporate sponsorship deal with State Farm. Universal Open Rocket League will finish off with a three-day Grand Finals at the NBC Sports Group’s International Broadcast Center in Stamford, Conn., on the weekend of Aug. 24-26. Matches will air on Twitch and YouTube throughout the season with the finals making their way to NBC Sports’ national airwaves.